28 Hildreth Lane, Sagaponack, NY 11962 | Sotheby's International Realty, Inc.
1 Bedroom1 Full Baths2,000 sq. 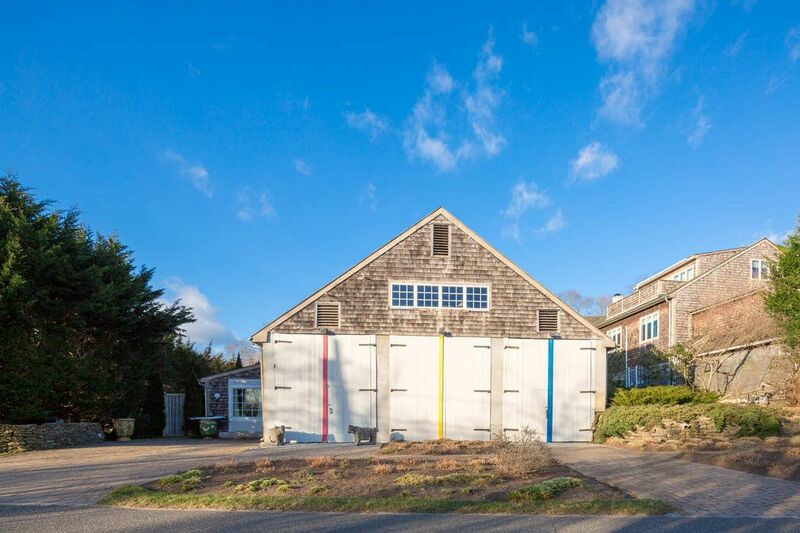 ft.
Sagaponack Village art studio, which has housed numerous significant artists, is now available for rent. 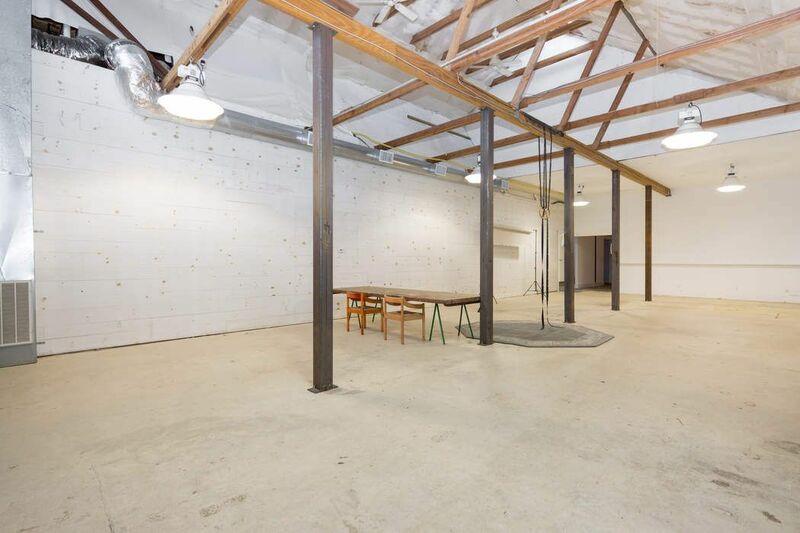 The 2000 sq ft. studio offers a two-story space with abundant indirect light for art display and a separate office or non-sleeping living room with full bath. 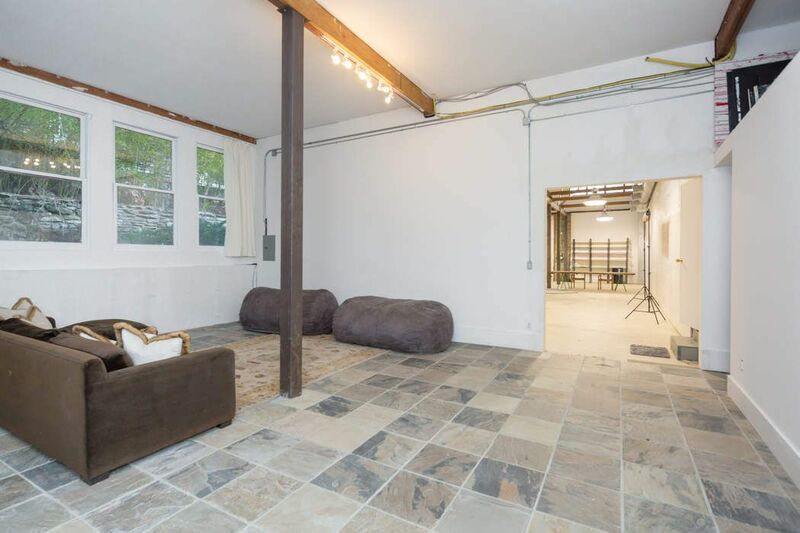 The art studio is in a scenic area, across from Poxabogue Pond and Wolffer Estate Vineyard, and less than ½ mile from Bridgehampton Village.